Will investments in Energy Storage pay off? Cyriel de Jong from KYOS was one of the key speakers at the S&P Global Platts European Power Summit 2018 in Düsseldorf, on 13 and 14 September. Together with other speakers and delegates, he discussed the future of the European power market. The primary conclusion was that the power sector faces a great challenge to provide sufficient flexibility in a decarbonized energy system, which has to absorb large fluctuations in solar and wind power energy. In the section on Renewable Integration, Cyriel de Jong discussed whether investments in energy storage will pay off. After a thorough analysis with the KYOS fundamental power market model KyPF he concluded: until about 2025/2030 the French market offers the most potential for a viable energy storage business case, but thereafter it is the Great British power market, due to high penetration levels of off-shore wind farms, leading to large fluctuations in residual demand. Nevertheless, the question “Will investments in energy storage pay off?” is not easily answered because there are many factors to consider. Have a look at Cyriel’s presentation at the European Power Summit 2018. 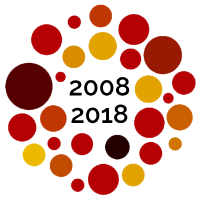 This year we are celebrating our 10 year anniversary. 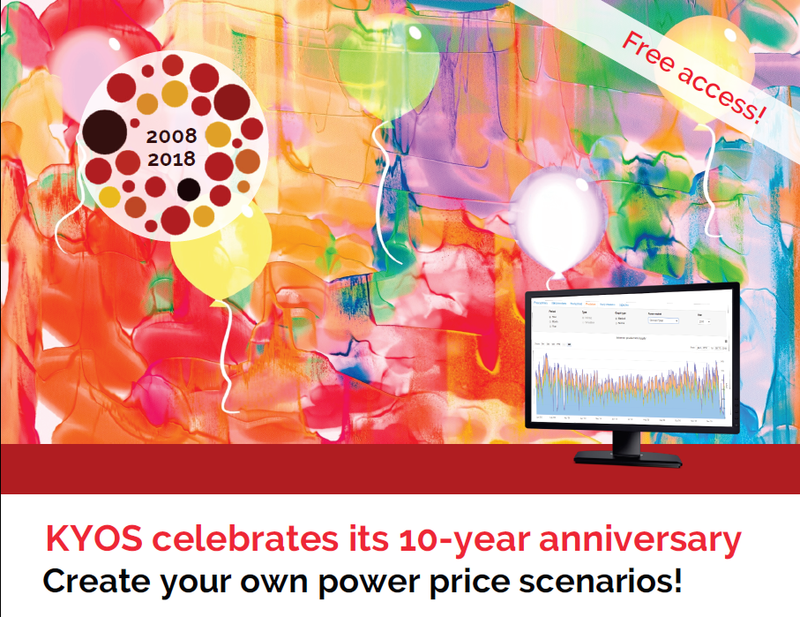 And we have a little birthday gift for you – we are offering free access to our KyPF model for use within the European power markets! Take advantage and profit a year long from our software and expertise. See for yourself how easy it is to define your own scenarios. For more information and to sign up: KYOS 10 year.